Plug into the Power Pack! 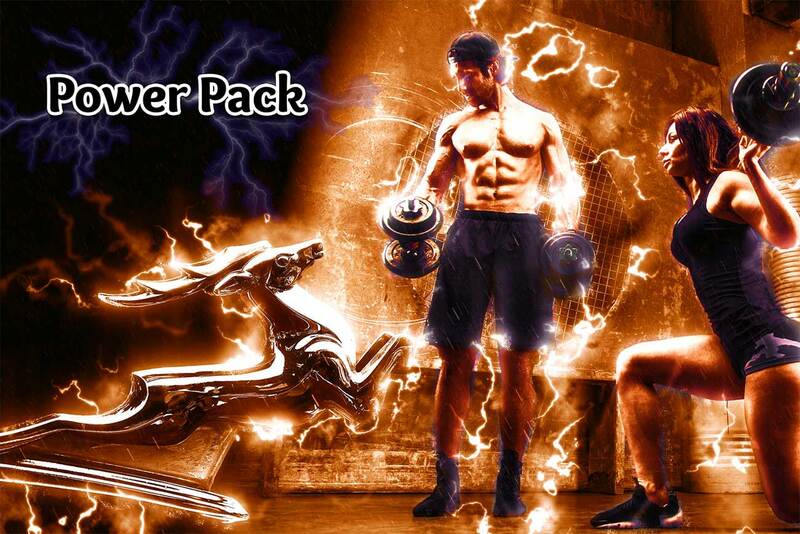 Taking the Power Pack ensures success with deer antler velvet. Each version of deer antler velvet is specifically formulated to support specific activities and specific times of day. Super Deal on the Best Quality ! This is a convenient pack with a good price. I get a lot of deer antler velvet for 100 bucks a month. I do what they say and I take the deer antler velvet in the morning, the power velvet right before the gym, and the regen elixir on rest days, the regen makes me hungry, so I have to take it with meals. I have noticed that when I cycle this combo helps me do work and keep up with my circut training. I feel my rest days are more restful and I am more lean. Most importantly this pack is helping keep me in the gym. I buy my pack every couple months. Its so affordable and you guys ship fast. I LUV THIS DEAL... BEST STUFF EVER!! !